We are skilled in helping you get the optimal reimbursement for your use of our products. 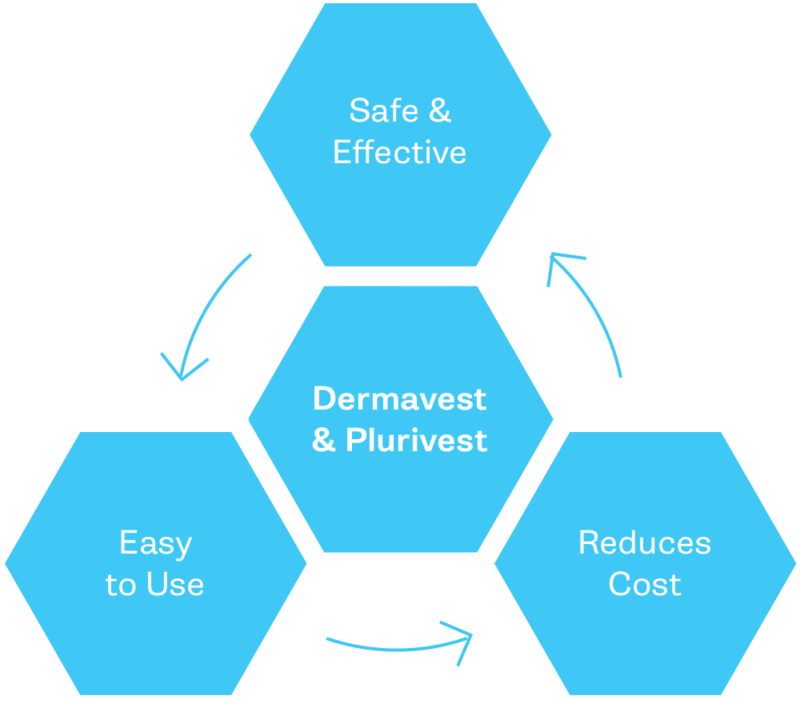 Both Dermavest and Plurivest have been given the unique code Q4153 under the Healthcare Common Procedure Coding System (HCPCS) from the Center for Medicare Services (CMS). Q4153 is used in conjunction with the procedural codes 15271-15278 for the application of skin substitutes. Download, fill and fax this benefits analysis form to commit our reimbursement consultants to determine Q4153 benefits for any and all patients.